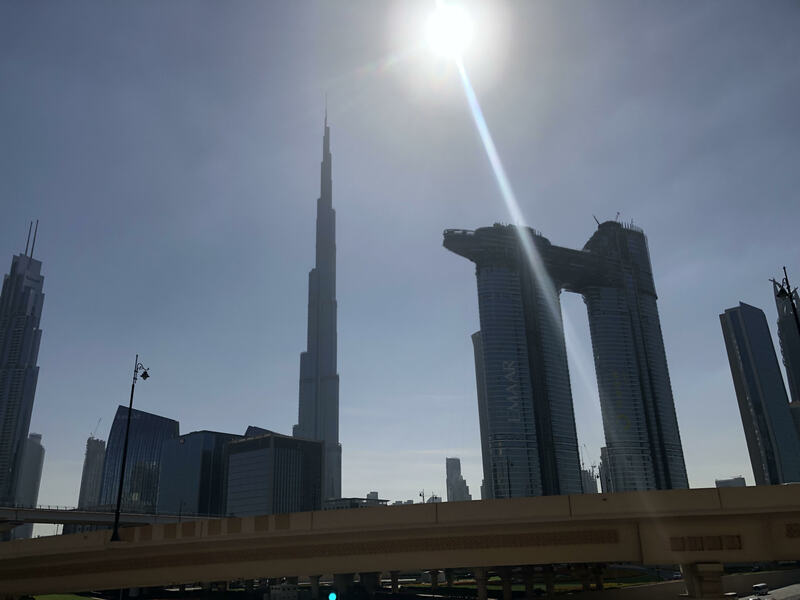 Just after the New Year, I took a trip to Dubai and Abu Dhabi to meet with clients and contacts. 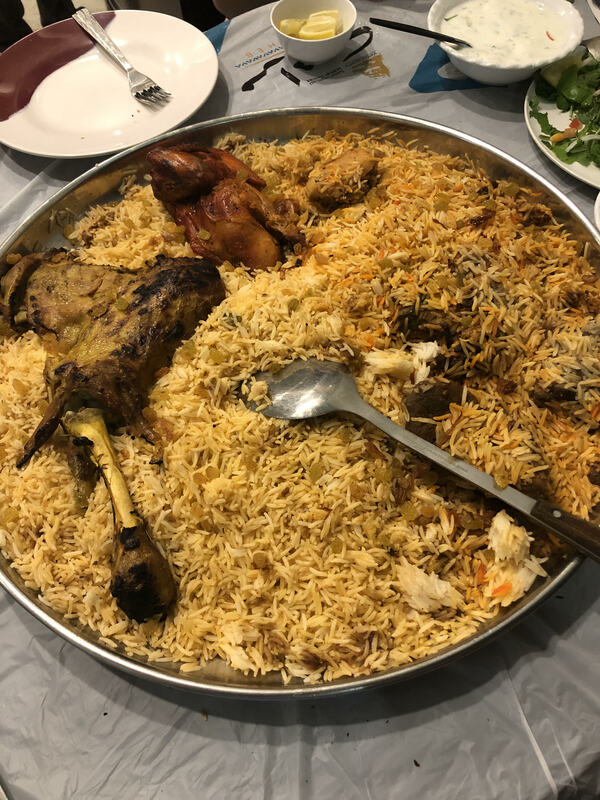 The welcoming and hospitality was overwhelming. 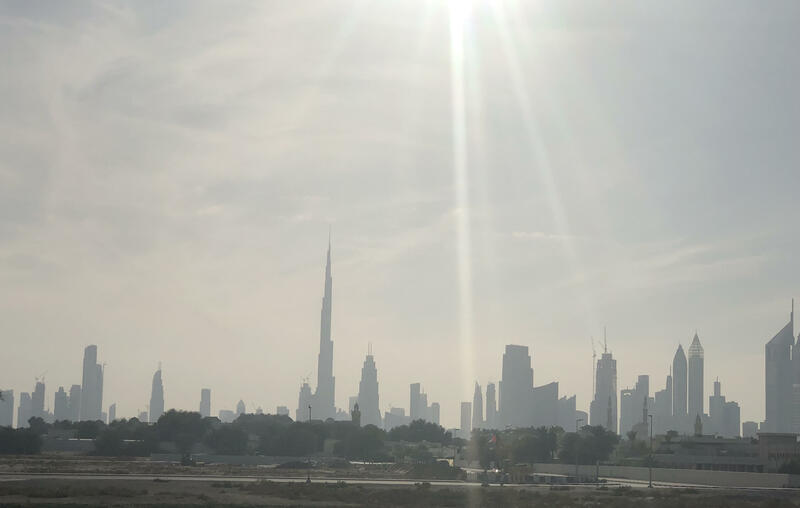 These two cities definitely have all the new age glory as advertised, but there was also much more culture under the surface than I was expecting. 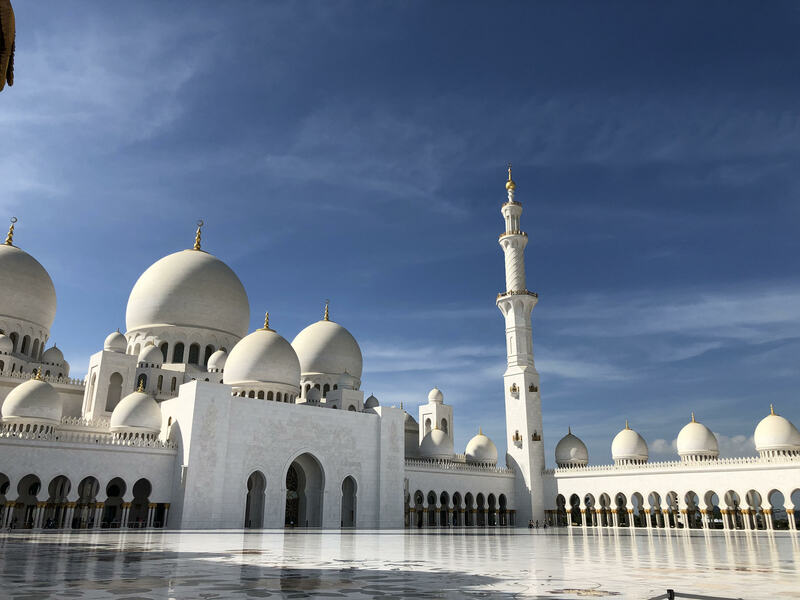 Also more than expected, was the attempt to balance tradition, culture and religion with modern tourism, finance and commerce. 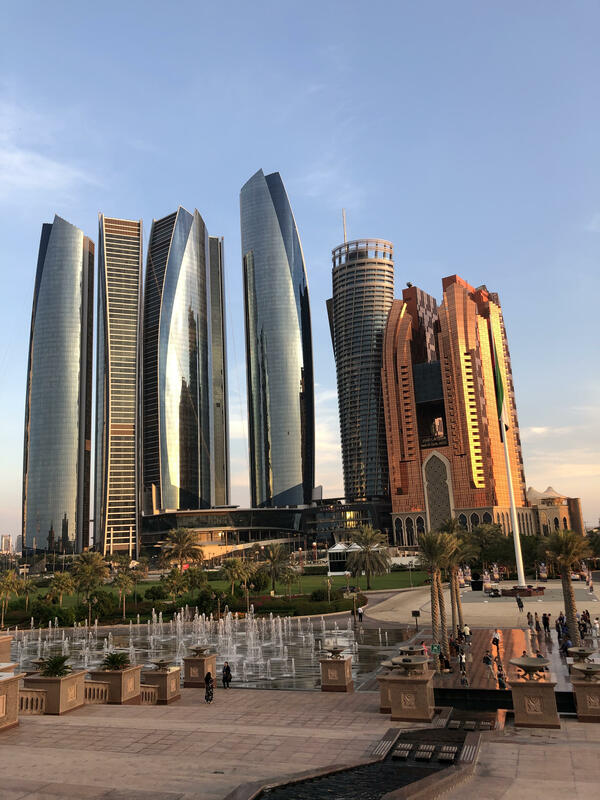 However, this balance is causing some interesting and difficult issues in the business and tax world, which I will write about soon. 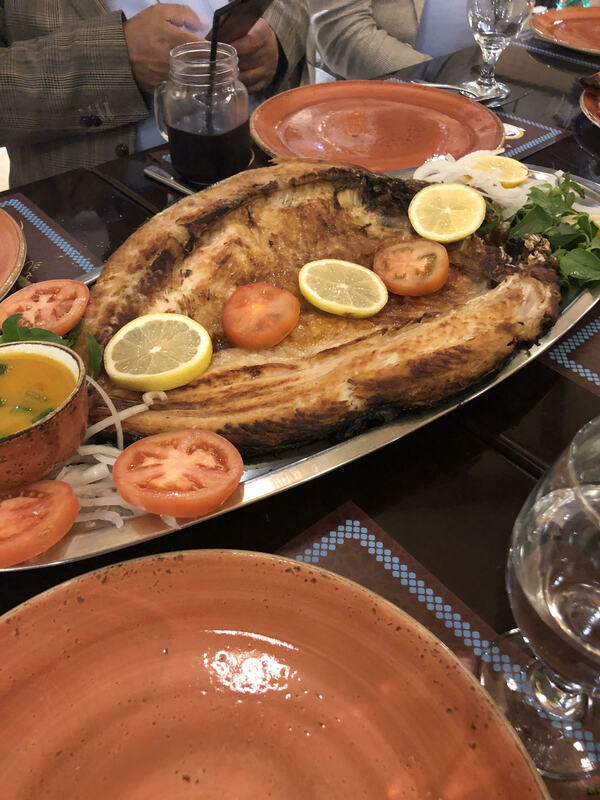 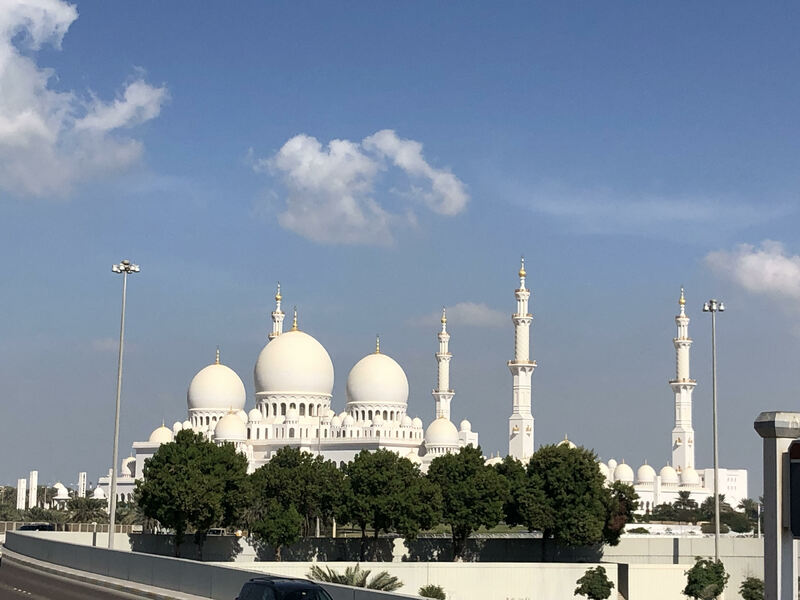 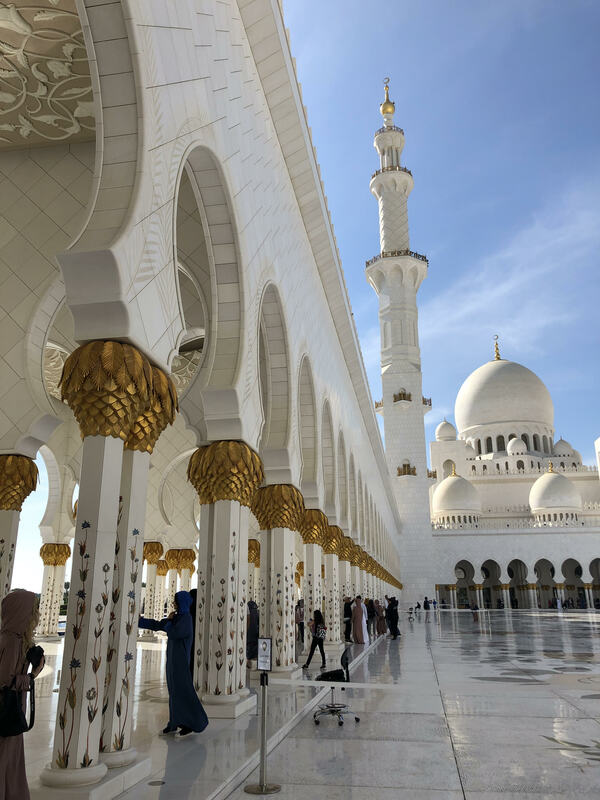 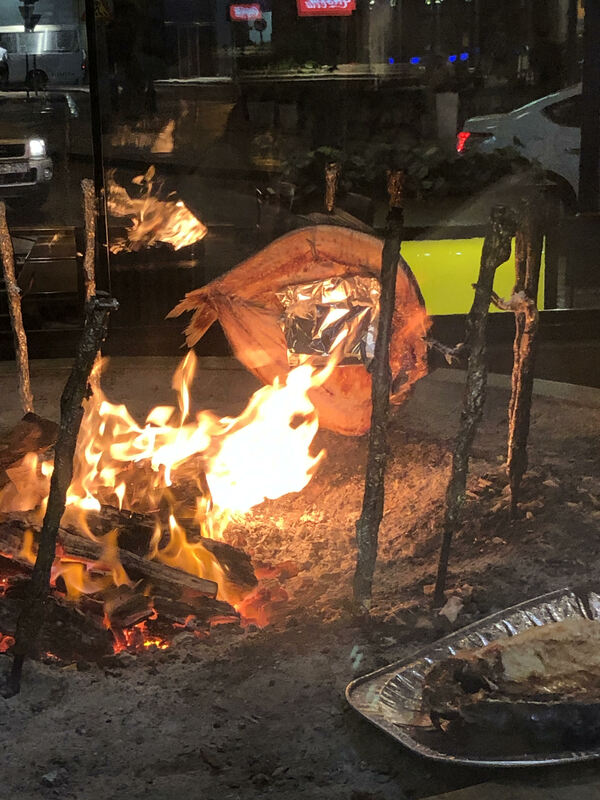 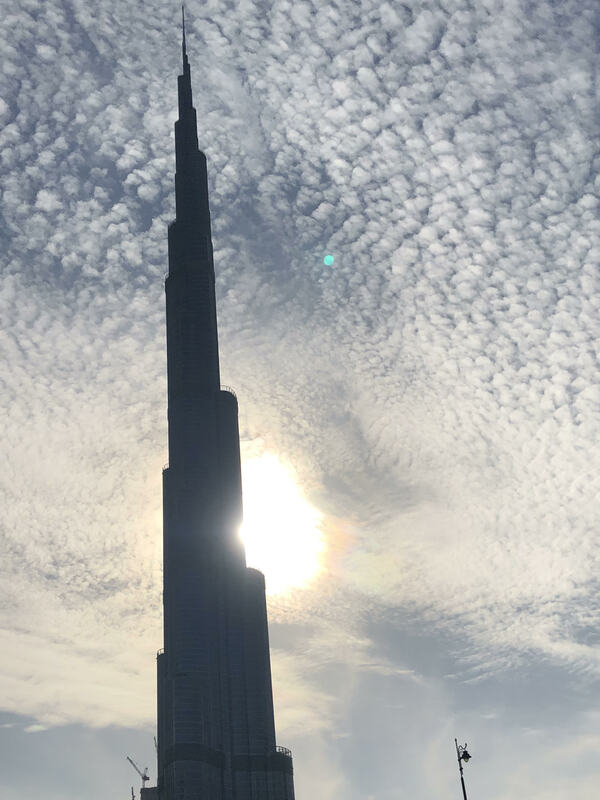 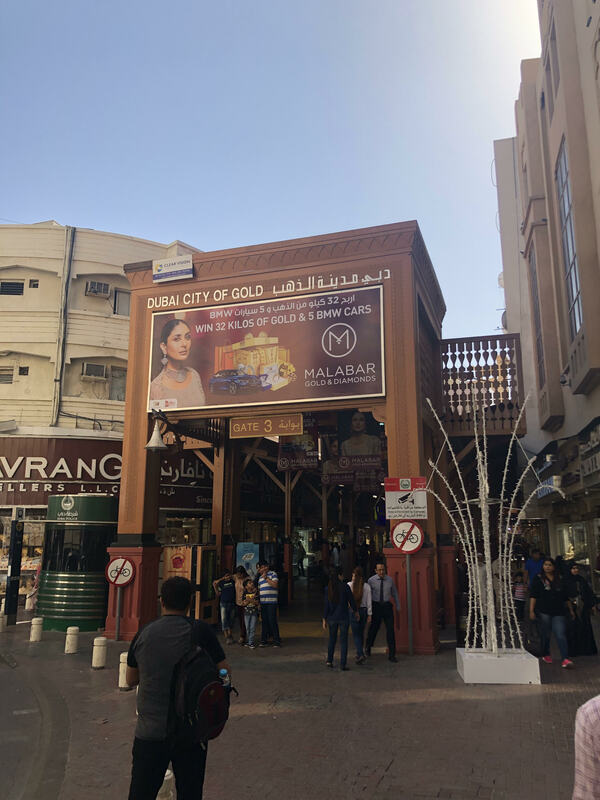 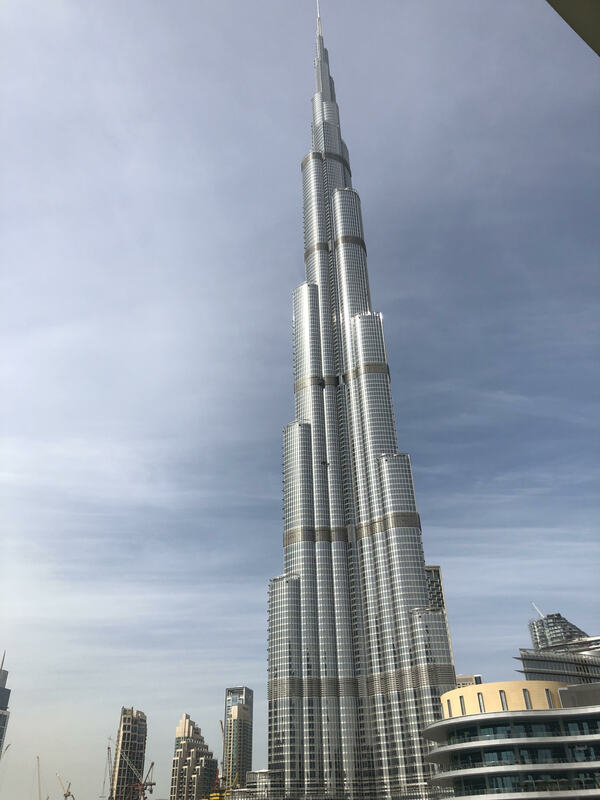 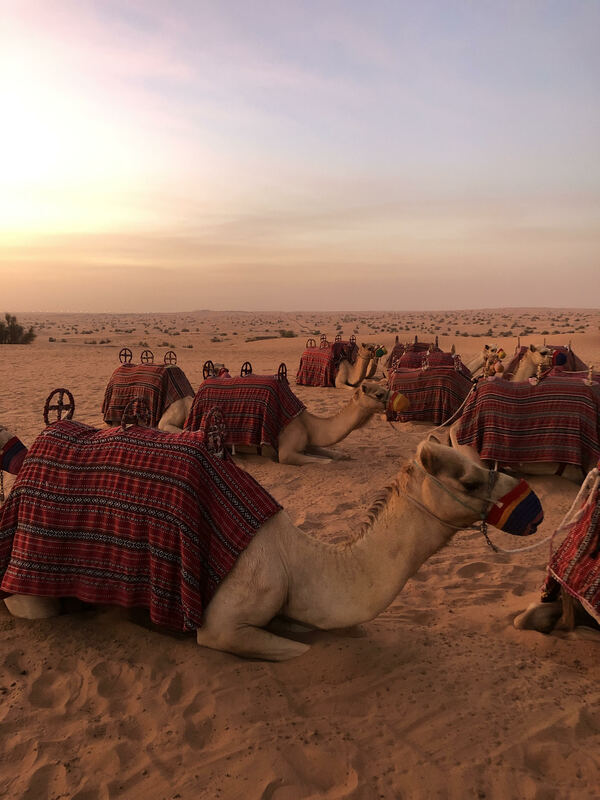 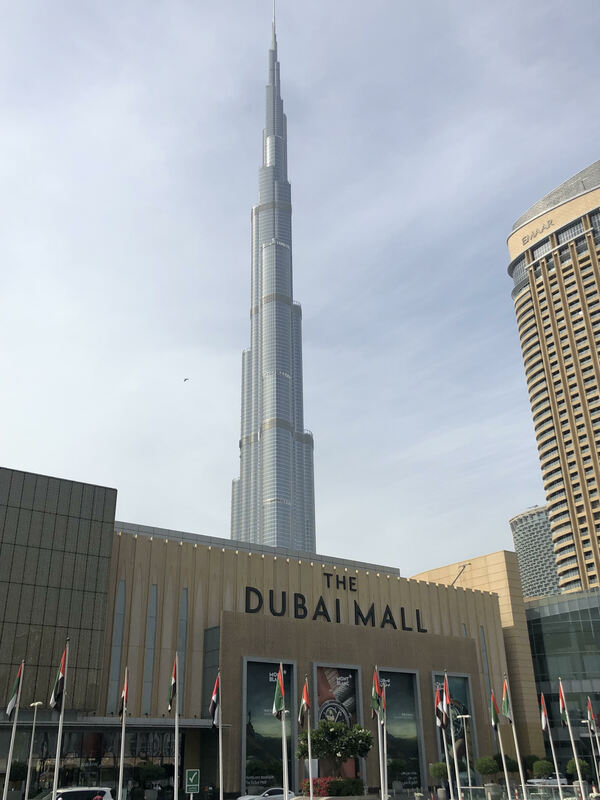 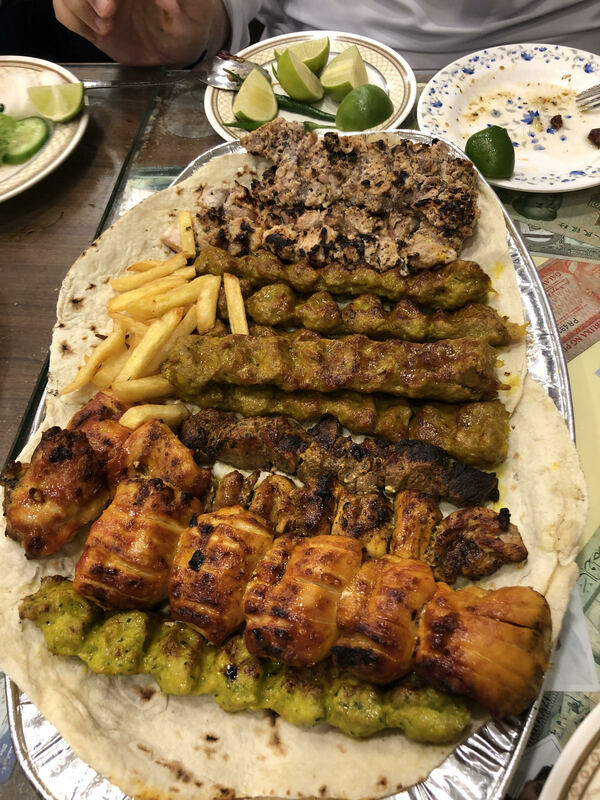 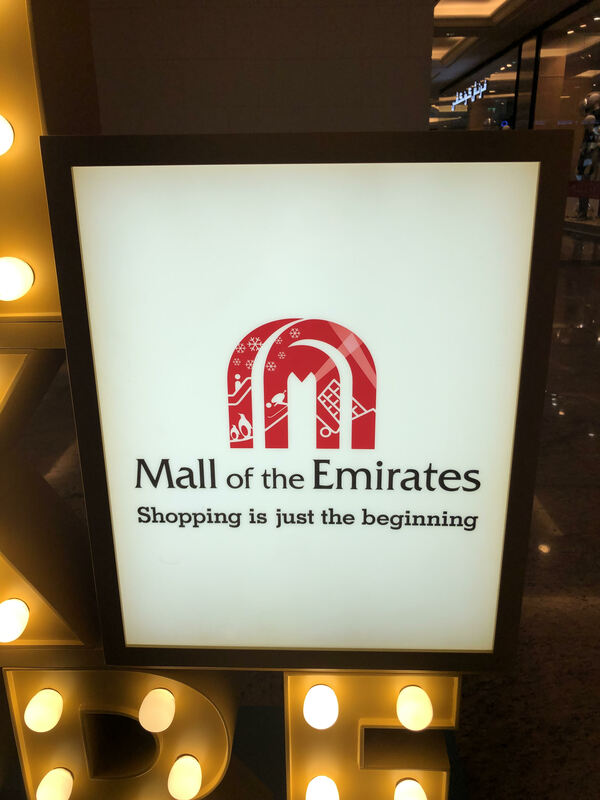 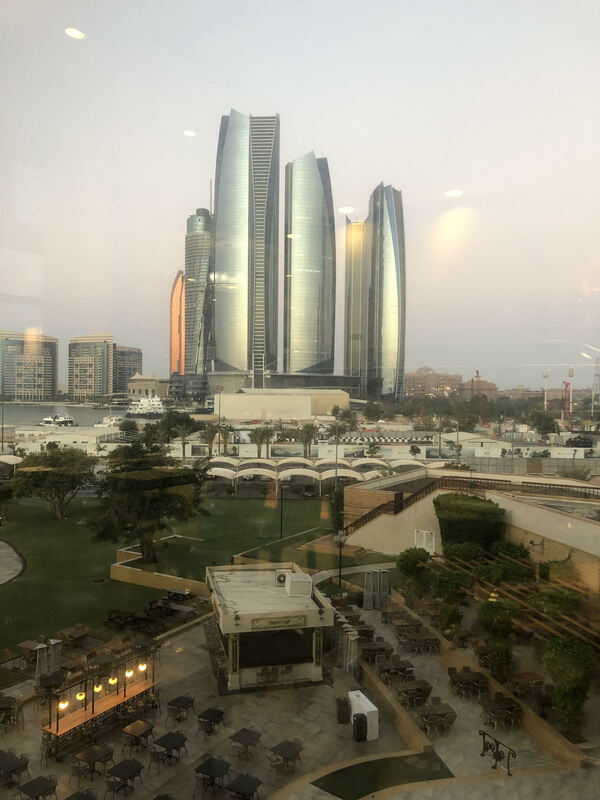 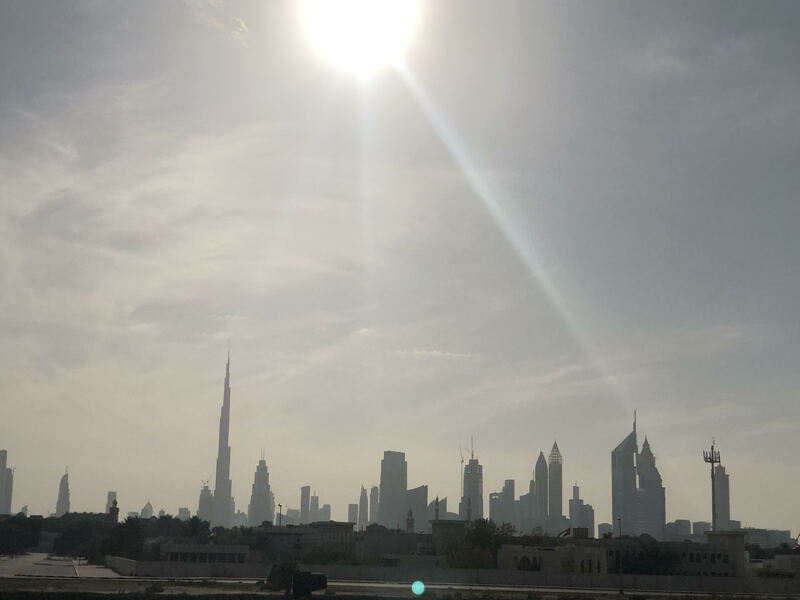 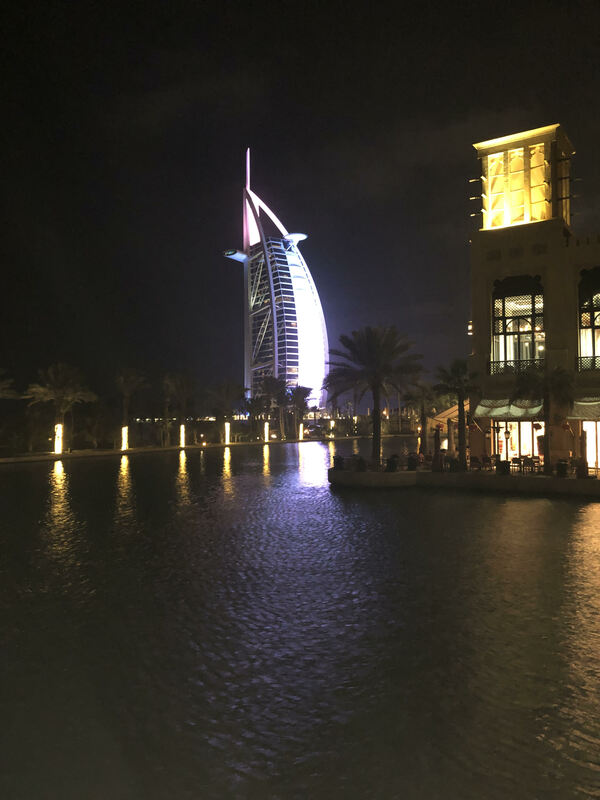 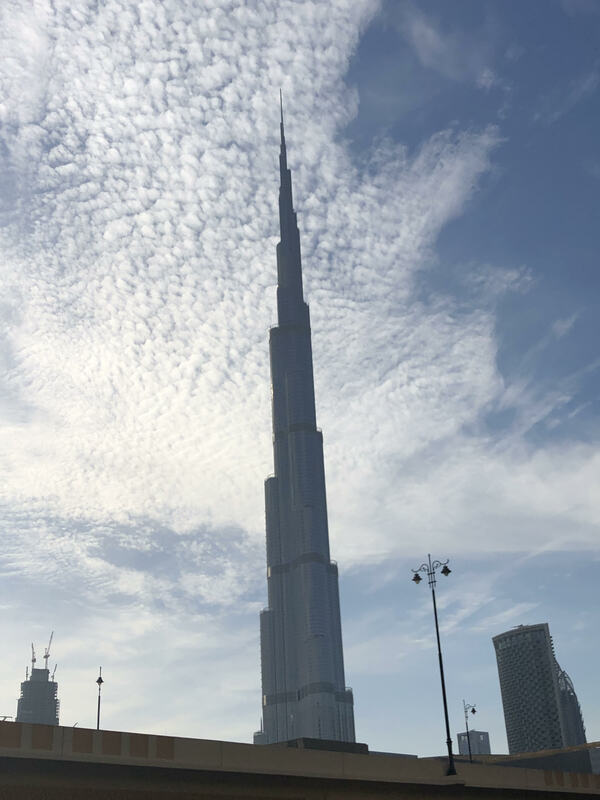 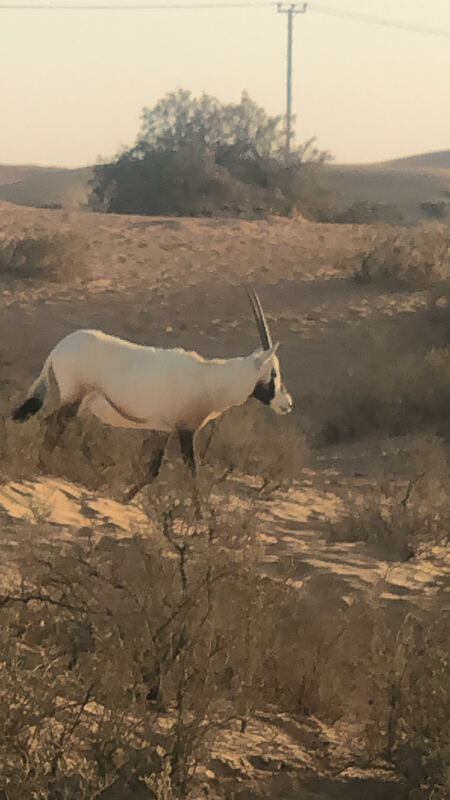 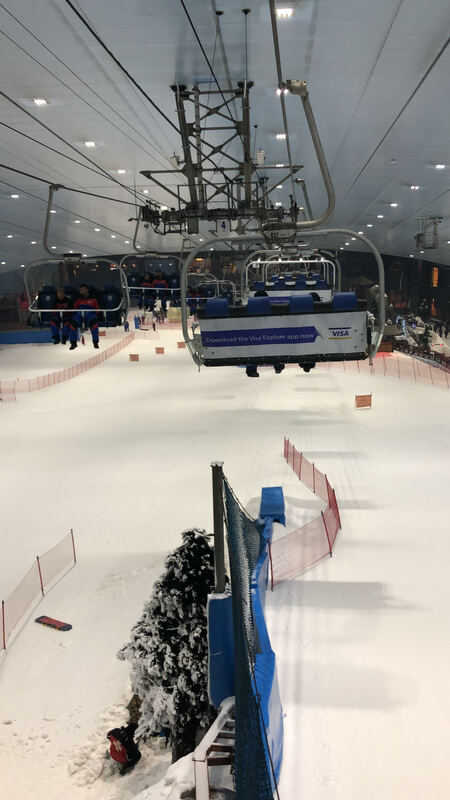 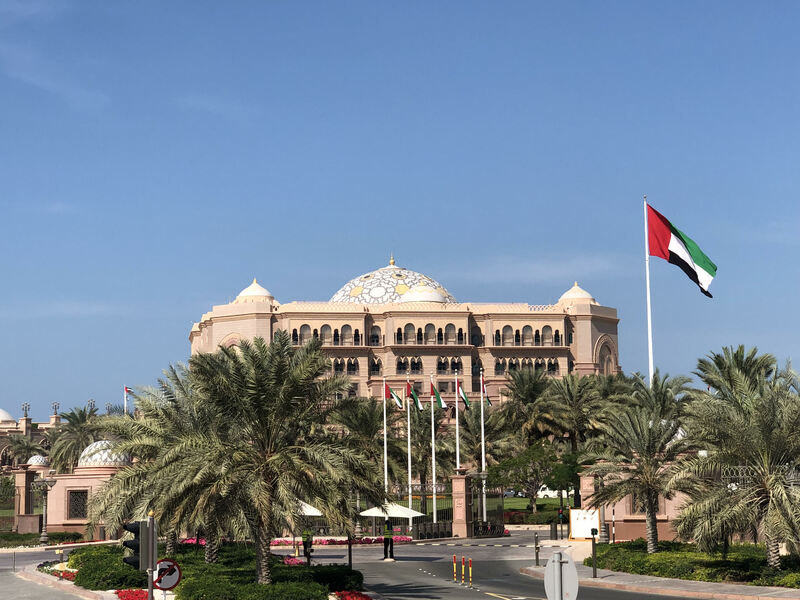 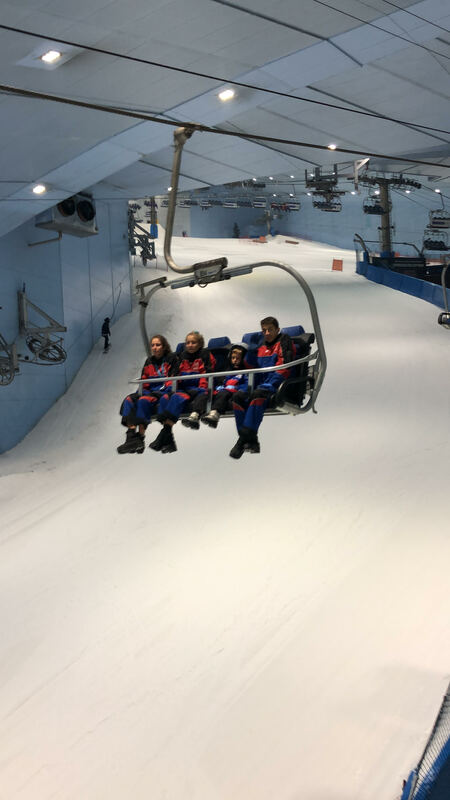 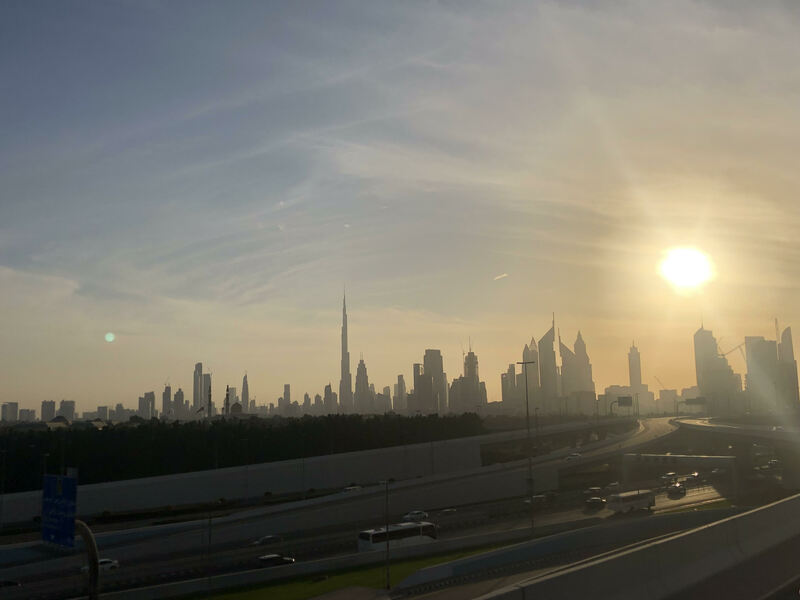 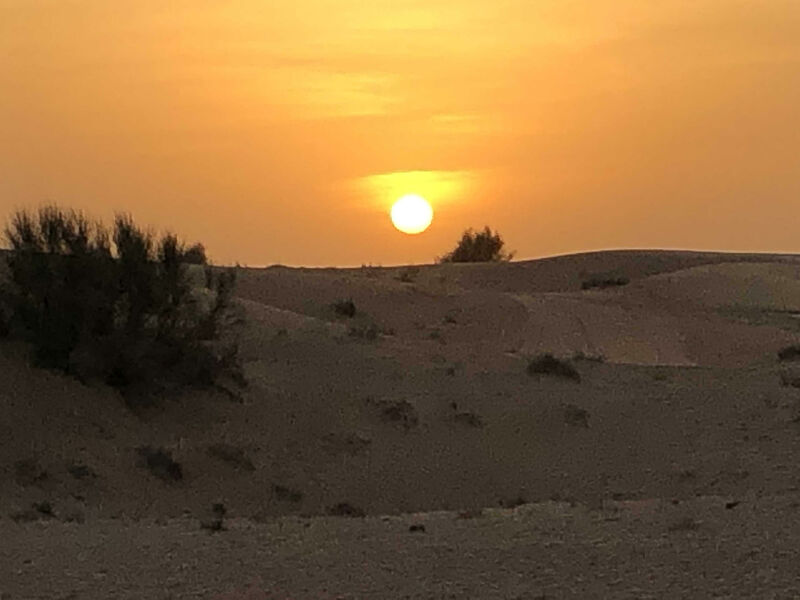 For now, I wanted to share with you that I had an incredible experience, a few photos from the trip, and the intention of Hone Maxwell LLP to expand our business development in the Middle East to assist clients with these unique situations.